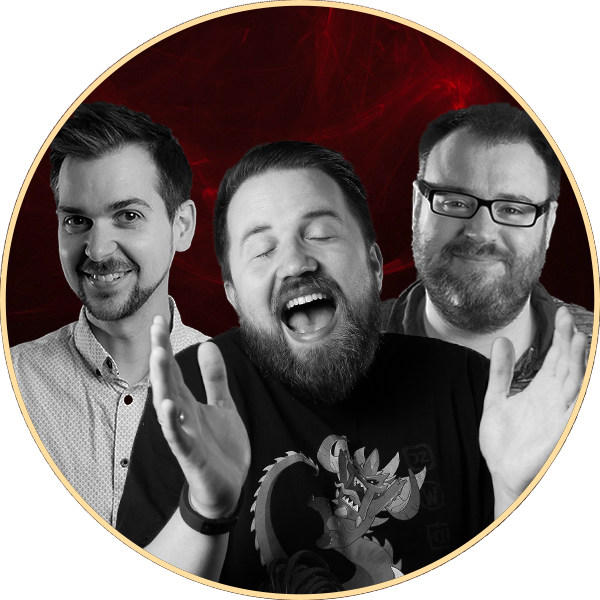 Anyone who’s seen the Yogscast’s videos will know things can get a little crazy with those guys around! 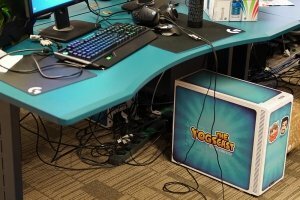 They wanted some new desks for their office which would not only help them stay gaming and streaming for longer, but would also reflect their unique personalities. Enter Halberd! 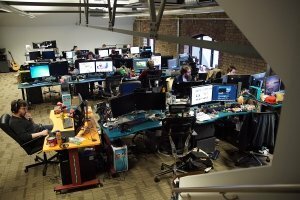 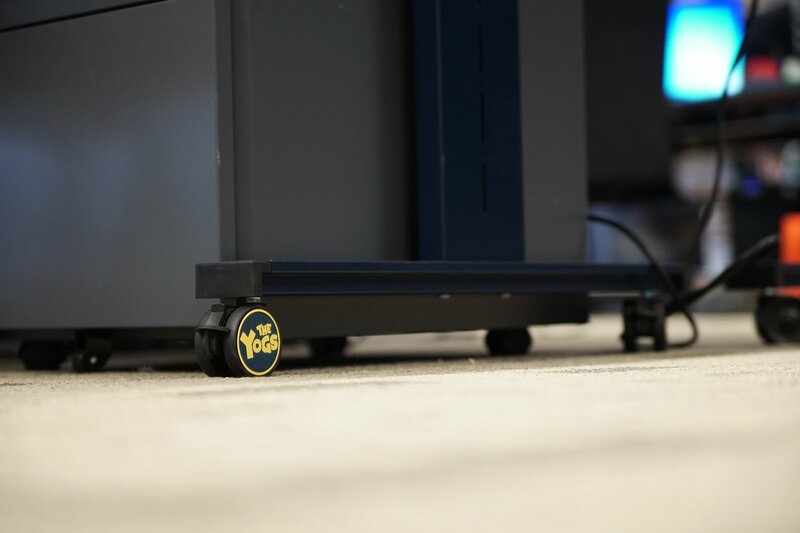 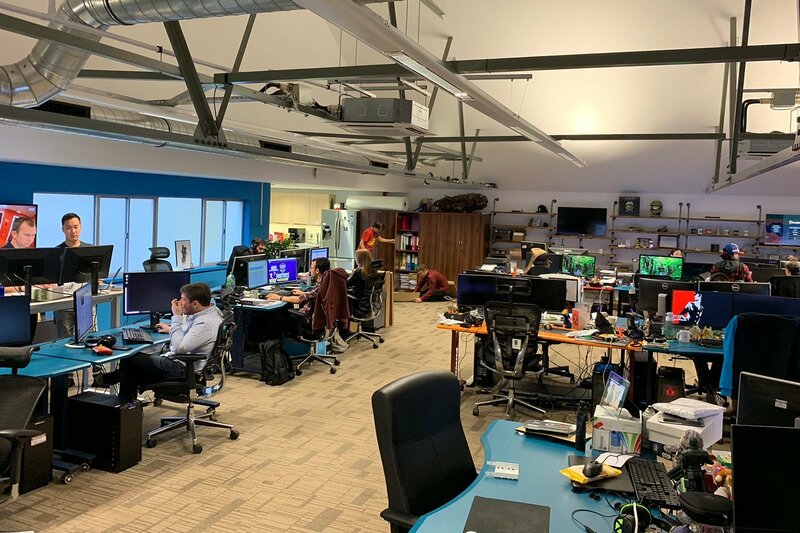 We kitted them out with our sturdy Stoic, height-adjustable Stance and height-adjustable and supremely sturdy STANCEplus desks in a range of colours (Yogscast blue included, of course!) 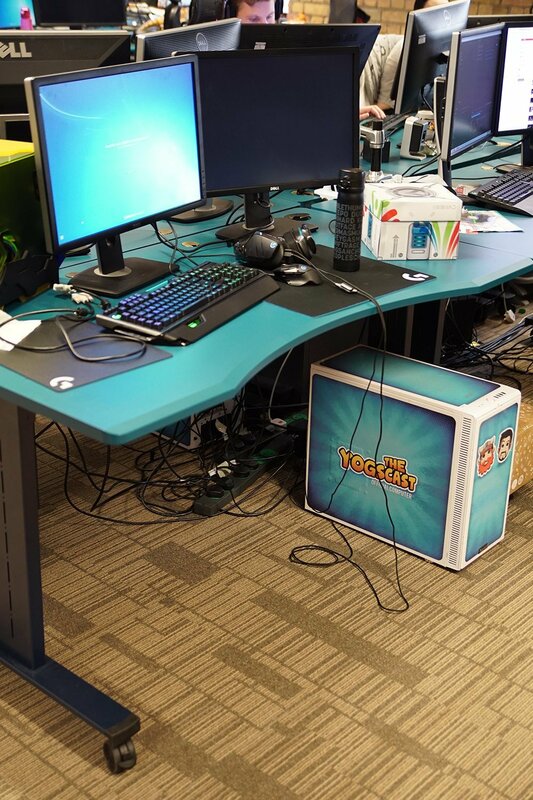 so the everyone in the office could have a desk which fits them. 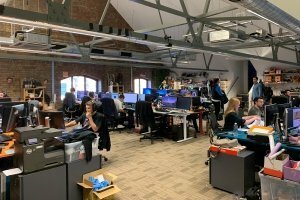 We were really pleased to see how grateful they were for the new working spaces!